Amazon Echo Mail. 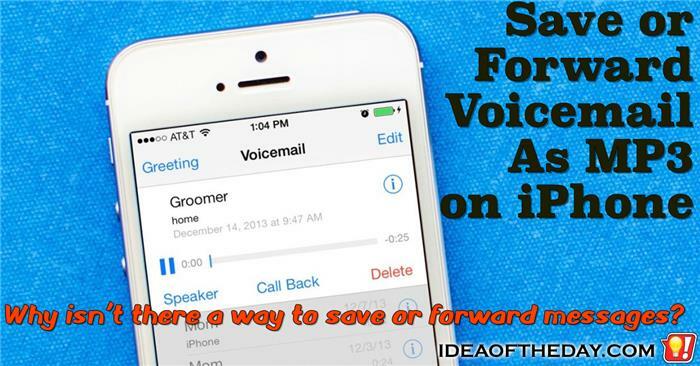 Send and Receive Voice Messages. 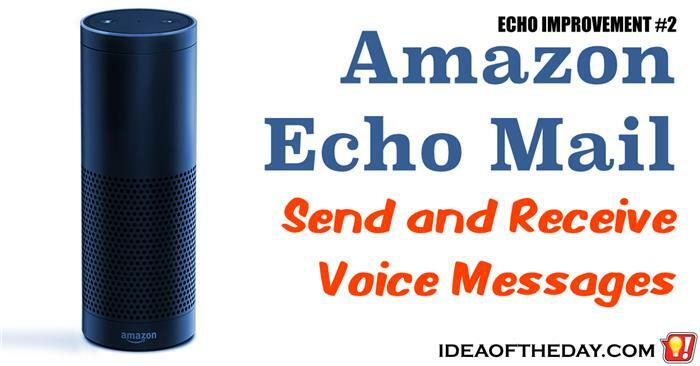 Since the Amazon Echo is focused on sound, why not use it to send and receive voice messages? It wouldn't be particularly hard for Amazon to implement this. Basically all they have to do is create a "Buddy List" feature inside the App, where you create a list of people you intend to communicate with. Each person on the Buddy List would get an invitation. Once they accept the invitation, you could send and receive voice messages from them using a voice command like "Alexa, record a message for Sam". Alexa would respond "Start recording after the tone... say 'End of message' when complete".